Dubai: Mihir Budhabhatti is an independent risk analyst at an international private bank. The 34-year-old has been working with a Dubai branch since 2005. Well-known in the party circuit, he has a rocking reputation. But no, he’s no socialite, just a banker by day who transforms into a DJ by night. 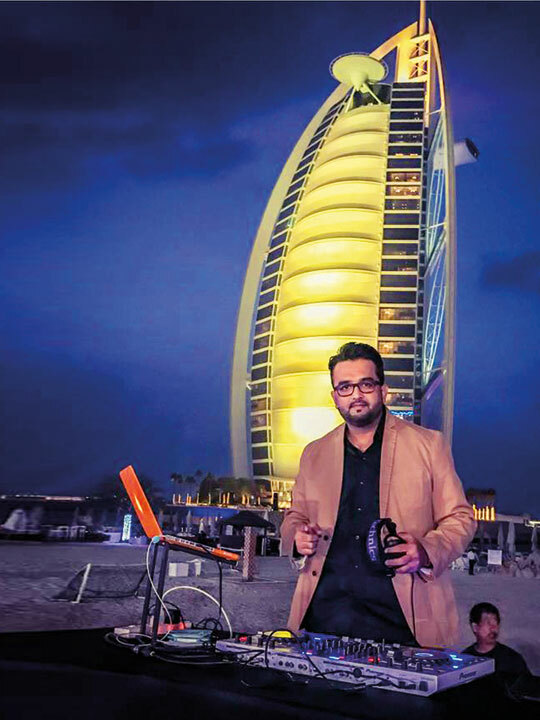 “DJing is something I love to do,” said the Indian expat from Gujarat, who regularly opens shows for big ticket concerts and gets people grooving at the city’s night clubs, corporate dos, private parties and weddings in Dubai. So what does that entail? 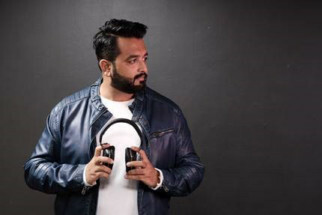 “Basically, it’s a warm-up set which is very important because people are settling in and you need to create the right mood for the concert,” said Budhabhatti who is popularly known as DJ Buddha. At nightclubs, he said, the ballgame is completely different. “It’s not just about warm-up sets. 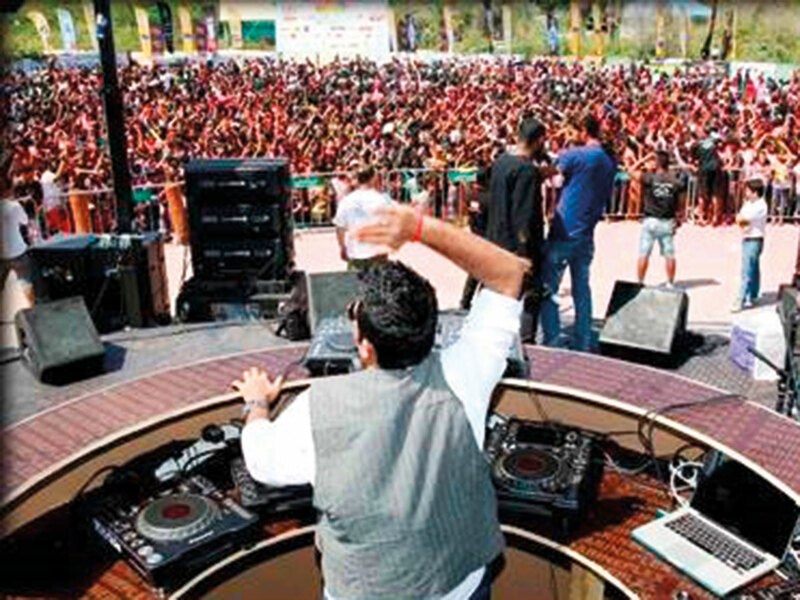 You need to master the headliners, play a track while reading the crowd’s expectations, and accordingly queue up the next and the next.”DJ Buddha has opened shows for artists like Rahat Fateh Ali Khan, Arijit, Atif Aslam, Yo Yo Honey Singh and KK. I learnt DJing only after I came to Dubai and visited a nightclub... I did a course... The music hasn’t stopped playing since then. On the contrary, his talent has earned him much recognition at the bank. “My seniors and colleagues are very supportive of what I do. Our bank, which launched a campaign to encourage employees to lead fuller lives, sought entries to showcase the interests they pursued outside work. When I sent in my entry, it was selected from over 400 submissions in the region. A team from London specially flew down to make a video of what I do. It was a great feeling and I am so thankful,” said Budhabhatti, who is married and has a four-year-old son. Is DJing lucrative? He said a good DJ commands anywhere between Dh3,000 to Dh7,000 per night, with the rates going up to Dh20,000 or more on occasions like New Year’s Eve. “But I am not in it for the money,” he clarified. He said it is essential to pursue a hobby, and it’s never too late to start.